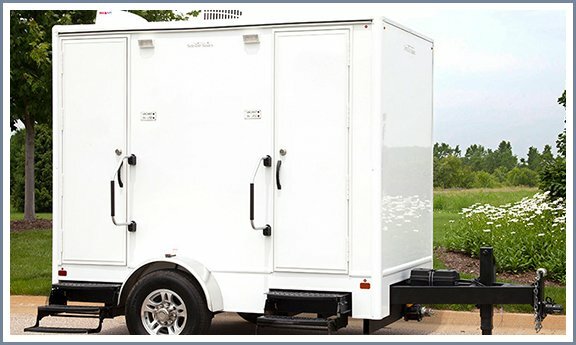 You will appreciate the many features of this unique portable restroom trailer. 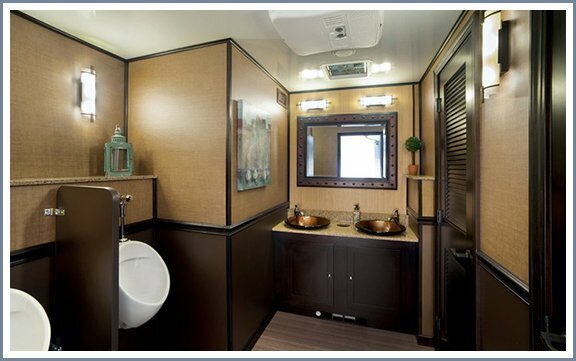 For instance, it has a non-wood structure to reduce the overall weight of the restroom trailer and prevent costly water damage. 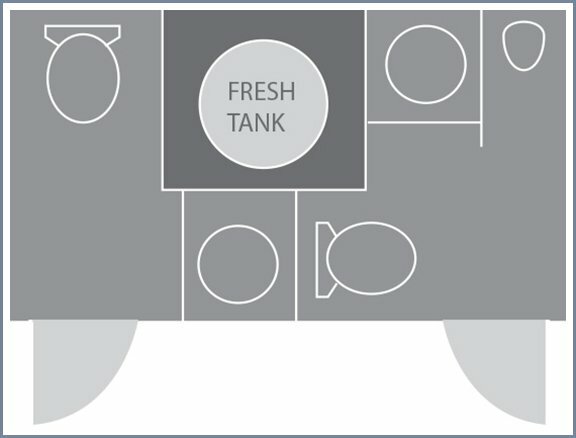 Furthermore, a polyethylene tank is used to reduce weight, improve cleaning and pumping and reduce odors.